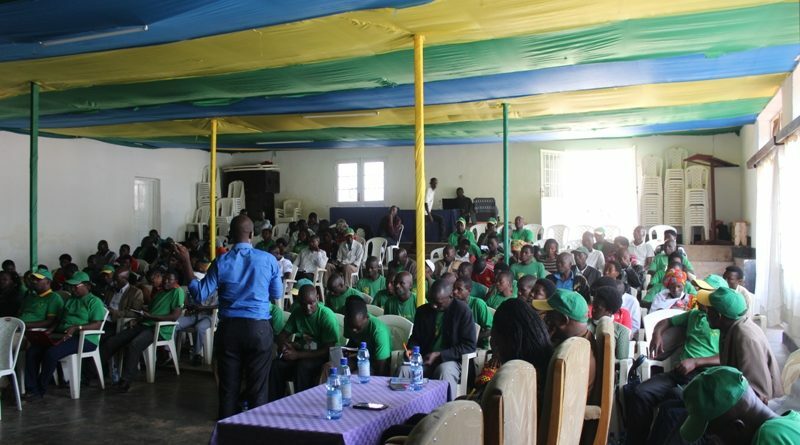 Liberal party (PL) representatives from Northern Province of Rwanda were urged to prevent drug abuse and HIV/AIDS in order to build a more sustainable and healthy nation. They were given the message on Sunday March 4, 2018 in Rulindo district during a-one day training on drug use prevention, HIV/AIDS prevention as well as job creation. Théogène Munyangeyo, PL first vice-president at country level said that the training aimed at equipping members on how to create income generating jobs, fighting drug abuse and HIV/AIDS. 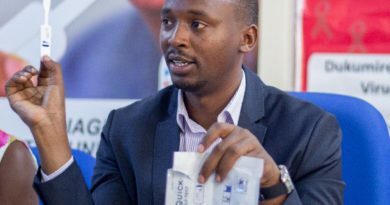 “You know that drug abuse and HIV/AIDS are the key threats to the country’s socio-economic development, a Rwandan who thinks and implements a job idea is the one who is healthy without drugs and HIV. We trained the representatives at country level and we urge them to go and train the rest of the community,” Munyangeyo said. Théogène Munyangeyo, PL first vice-president at country level during the interview with the media. Munyangeyo said that the training is in line with raising a healthy nation as citizens make the first part of any nation’s economy. 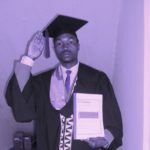 “With the addiction of drug abuse or HIV prevalence, the citizens are no longer contributing to build the country, they become instead a burden,” he added. 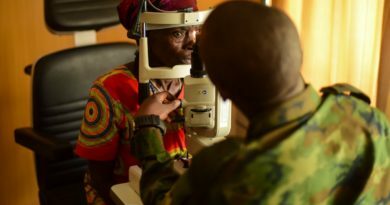 Marie Claire Uwamariya, PL president in Northern Province and Musanze Vice Mayor in charge of Social Affairs said that the training will help to bridge the gap of drugs coming from neighbor-countries as some districts of this province are closer to the borders. 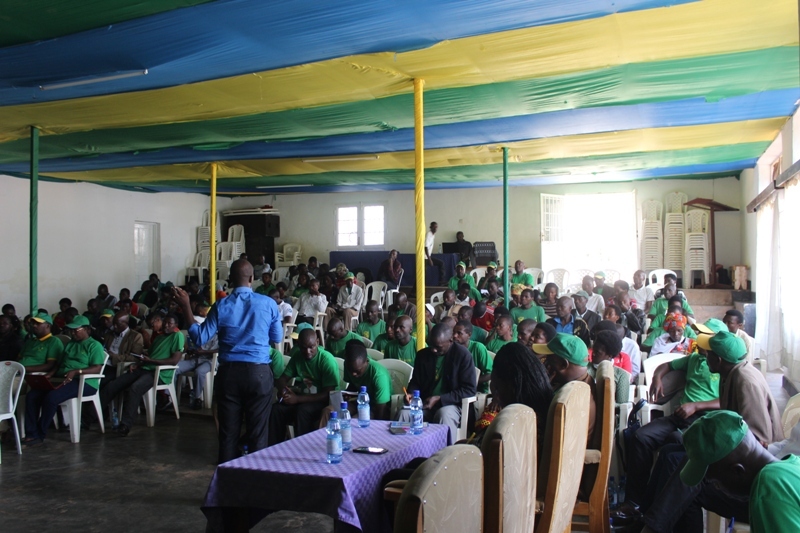 “The training was organized in line with finding a solution to drugs abuse that is affecting the Northern Province. 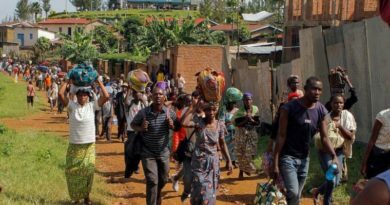 Following its geographical location, the province has some districts bordering to our neighbor countries where these dugs come from, for example Gicumbi, Musanze and Burera districts. So, we encourage citizens especially PL Members to avoid giving ways to these drugs,” said Uwamariya. Uwamariya recommended PL representatives to contribute their efforts in communicating wherever can be the drugs. 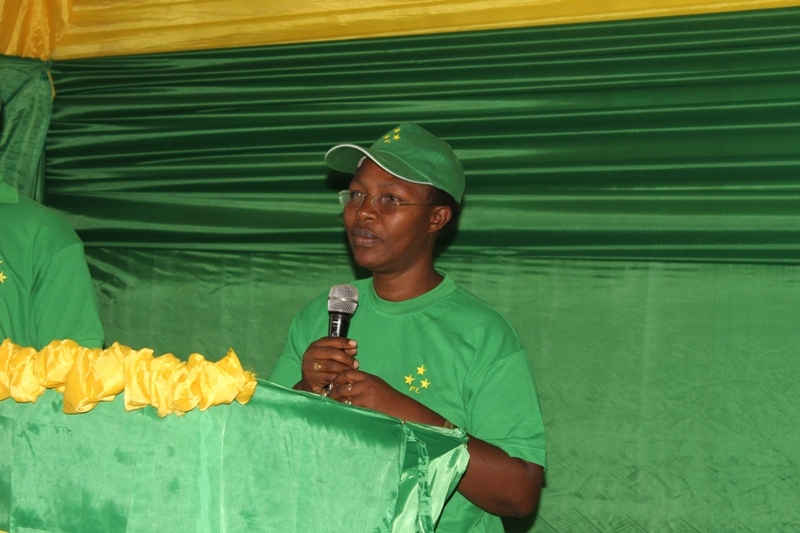 Marie Claire Uwamariya, PL president in Northern Province and Musanze Vice-Mayor in charge of Social Affairs briefing participants about the role of the training. She identified some areas with high prevalence of drug consumption and distribution in Northern Province, mentioning Kaniga sector of Gicumbi district where some people were caught distributing “Kanyanga”, others using children in selling drugs. In her presentation, she said that a big number of them are women (3000 females are in jail) for drug cases. 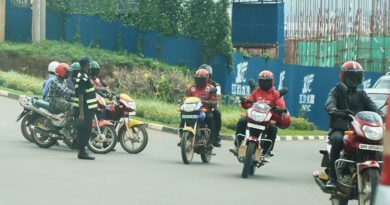 Cyclists and motorcyclists are said to be major distributors of drugs. Uwamariya further noted that a big number (2487) of these criminals are youth ranging between 18 to 35 years. “Drugs use has effects on individual, on the family, and the general community. I encourage PL representatives to spread the message to all Rwandans to take actions on drugs consumption and distribution,” said Uwamariya. 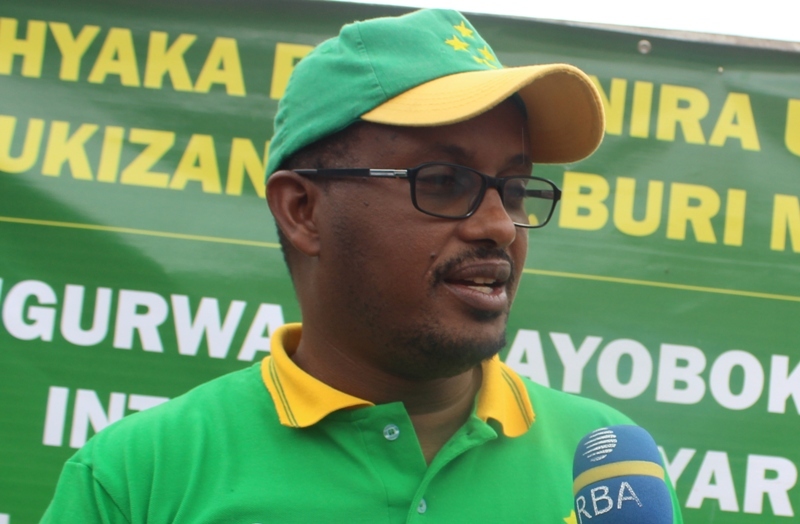 Pascasie Nyiraminani, PL member from Rulindo district said there is a new drug called “Rwiziringa” which is a plant and people became addicted by that drug. She calls for support in finding solution to that problem as this drug is undermining health of many of her neighbours. “Many people have become addicted by that drug and it is hard than ‘urumogi’. We request for efforts to secure our people who are consuming it as the plant is natural and found everywhere,” Nyiraminani said.